The Awards were judged by a panel of experienced food industry professionals from the Society’s membership. 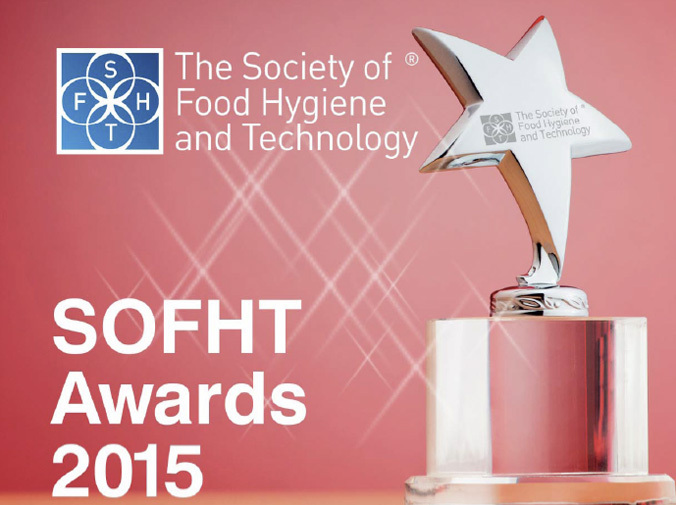 The winners were announced at the industry’s prestigious 36th SOFHT Luncheon held on Thursday 19 November 2015 at The Savoy, Strand, London, NC2R 0EU. 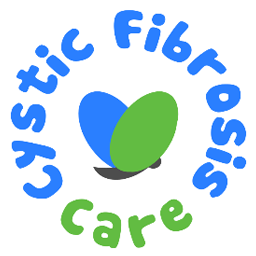 SOFHT and its generous members raised £6236.91 for its chosen charity Cystic Fibrosis Care at our Annual Lunch last week.